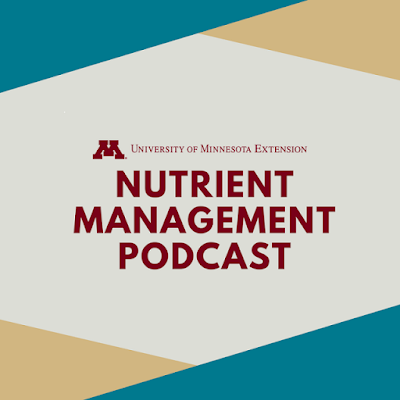 In this episode, Fabian Fernandez, Dan Kaiser and Jeff Vetch discuss sulfur. What does the research say about fall versus spring application? What is the best source of sulfur for corn? Should farmers be concerned about an interaction between nitrogen and sulfur?